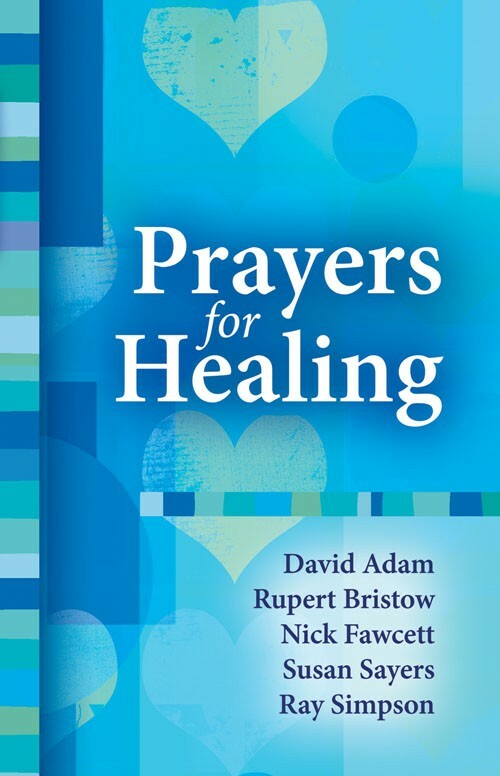 Including prayers from David Adam, Rupert Bristow, Nick Fawcett, Susan Sayers and Ray Simpson. Prayers for Healing by Various was published by Kevin Mayhew in December 2012 and is our 24389th best seller. 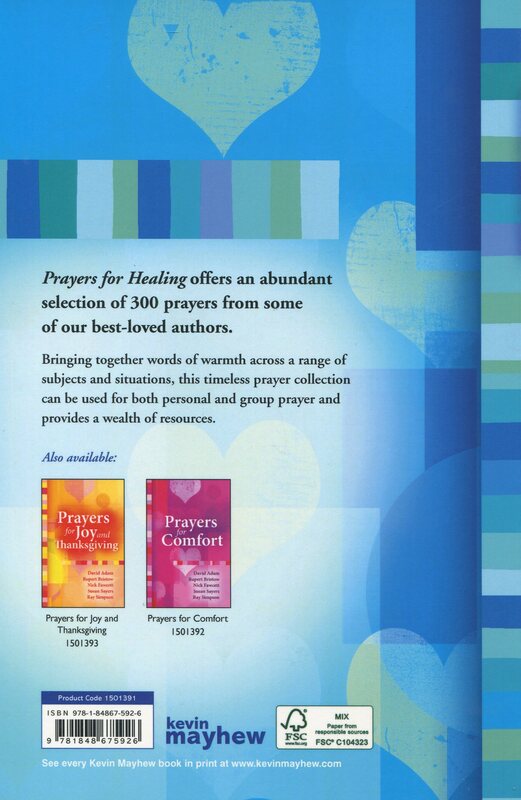 The ISBN for Prayers for Healing is 9781848675926. Be the first to review Prayers for Healing! Got a question? No problem! Just click here to ask us about Prayers for Healing.